Justin Bieber reportedly wants to be an American citizen after applying for dual citizenship. The “Baby” singer will retain his Canadian citizenship, but he will become a U.S. citizen too. 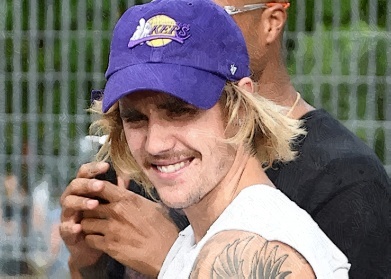 It might not be a surprise for everyone because the singer spends most of his time in the U.S. and his connection to the country will be stronger when he marries Hailey Baldwin. A report claims that the singer has a deep love for the U.S. and an appreciation for this country. He could also give up his Canadian citizenship but it is unlikely to happen in the future because he still has a deep connection to his native country. In fact, he just bought a $5 million estate on 101 acres in Ontario.